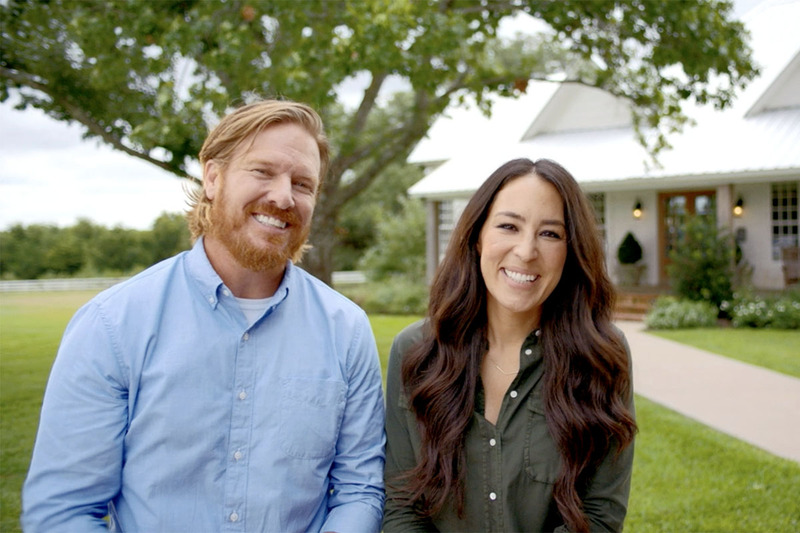 Everyone’s favorite HGTV couple Chip and Joanna Gaines launched their new Target line this past Saturday, and yes, the internet is freaking out. Cue the seasonal burlap, y’all. The “Fixer Upper” stars’ Hearth & Hand With Magnolia line features home and lifestyle products that resemble the couple’s notable farmhouse style and includes tables, decor, giftables and seasonal staples. Aside from being stylish, the Gaineses and Target promise to keep items affordable for the everyday family. Target’s FAQ section says the 300-plus Hearth & Hand With Magnolia items range from 99 cents to $129.99. It also promises that 90% of them will cost less than $25. Additionally, every purchase from the collection helps the couple’s Magnolia brand donate time and assistance to local communities, as mentioned on the Target brand page. Magnolia will also donate money through its Magnolia Foundation to support organizations involved in orphan care, youth development, family housing and community restoration. Cute home decor that also fights the good fight? I dig it. We’ve all heard the phrase, “One does not simply purchase only one item at Target.” And it’s true! Oftentimes, you walk in for toilet paper and somehow walk out with a cart full of items you didn’t know you needed. Although Target is making many of its prices cheaper, all those items do start to add up. Throw this new line from Chip and Joanna into the mix and, well, things can unravel quickly. Look, I know it’s going to make your home even more chic than it already is and going to help some good causes, but don’t go throwing away all your money at it! Resist the temptation! This is one of the easiest ways to avoid purchases that’ll punch your budget right in the gut. Your shopping list will remind you that you’re on a mission to get what you need. If it’s not on the list, don’t buy it! You have a grocery budget — if not, here’s how to make one. If you want to add to your home’s atmosphere, make a design budget, and start saving little by little to fulfill it. I know, it’s hard to wait. But is there anything more frustrating than seeing something you purchased last week on sale today? Repeat after me: Good things come with time. Whether you’re shopping at Target or elsewhere, there’s likely an app for it. Oftentimes, there are discounts specifically for app users. Sometimes, you can even set them up to alert you when the price drops on an item you’ve been eyeing. Use apps to your advantage! Yes, literally. If you’re staring at the most fabulous nightstand you’ve ever seen and didn’t plan to buy it, take a step back and refocus. “Psychology Today” calls this the SOS technique (step back, orient yourself with your values and beliefs, do a self-check). It helps clear your mind and remind you what’s more important: that nightstand or your groceries? Bonus: Here’s how to save even more at Target — every single time you shop. Keeping these tips in mind can help you enjoy shopping without breaking your budget — even at Target. Good luck!